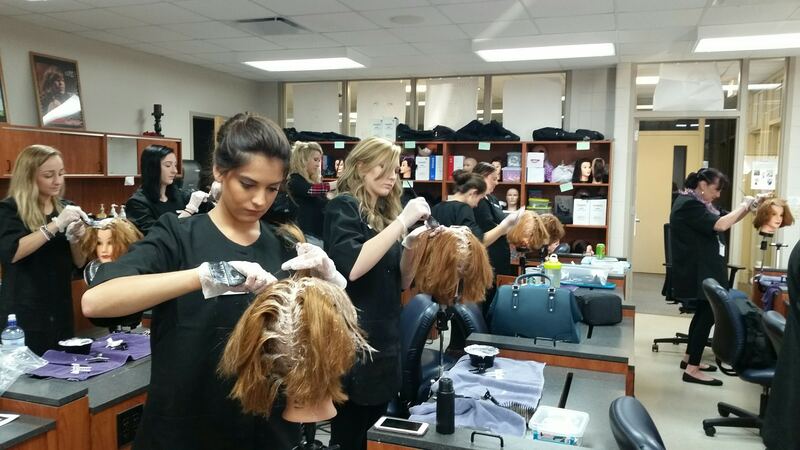 Week 5 brings bleaching basics. 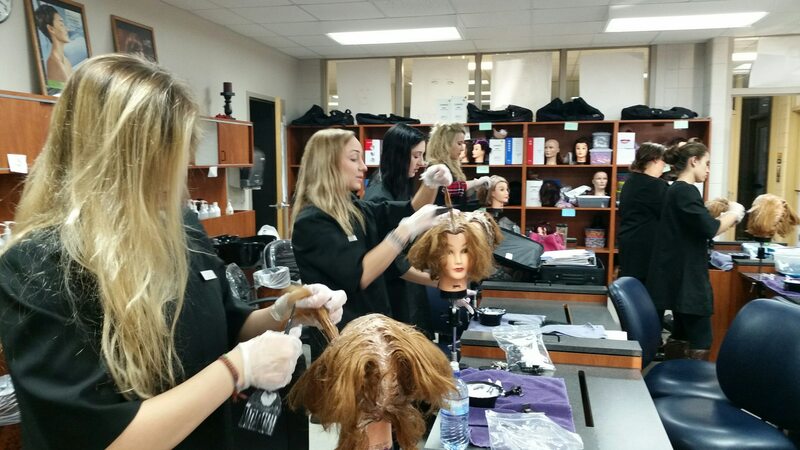 To bleach the hair, students use chemicals to oxidize the hair which shatters the molecules allowing the color of the hair to change. 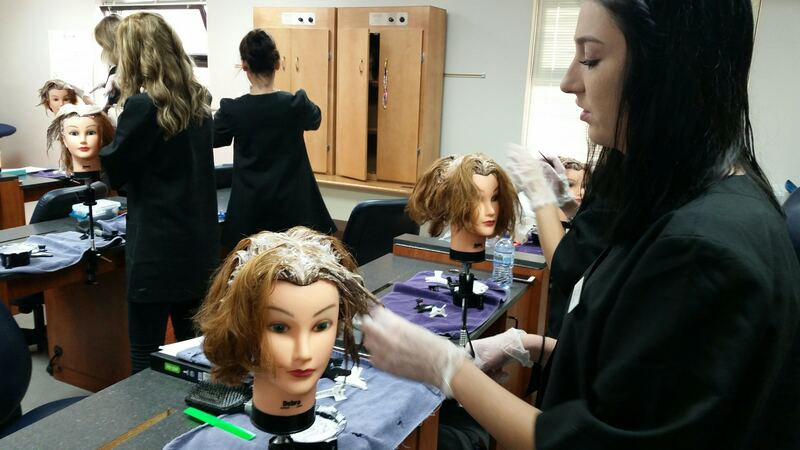 This can be a tricky step in the hair coloring process because every persons hair is unique and reacts differently to chemicals. 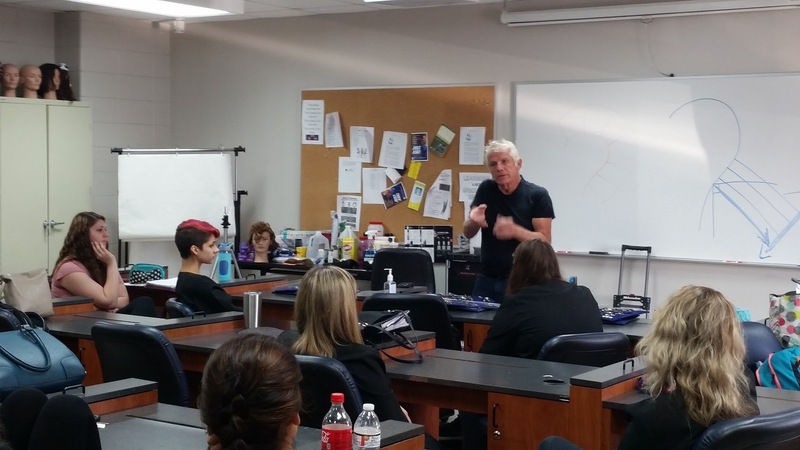 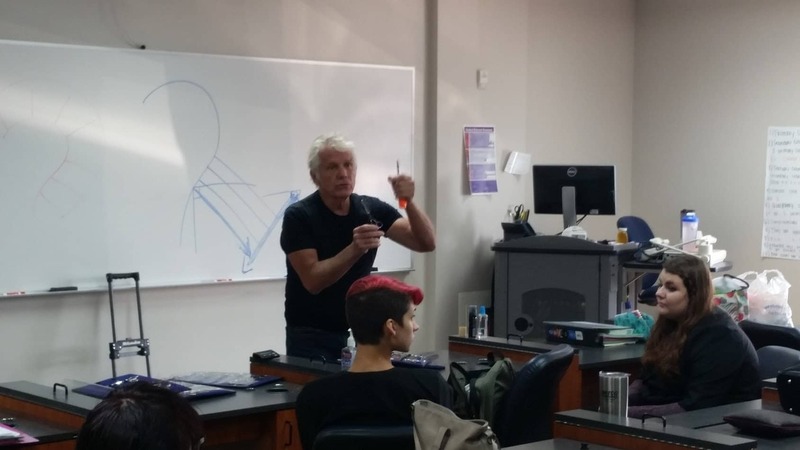 The students also had a guest speaker that explained the importance of having a good shears. 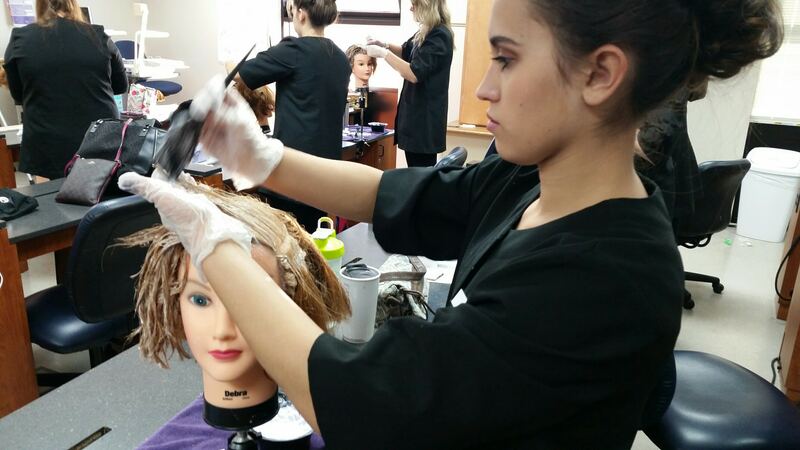 Shears are one of the most important tools besides a cosmetologists hands! 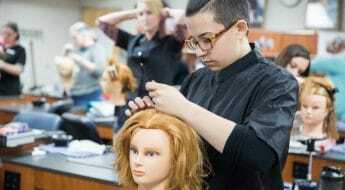 When looking for a good shears one must look for the type of shear, handle style, and length. 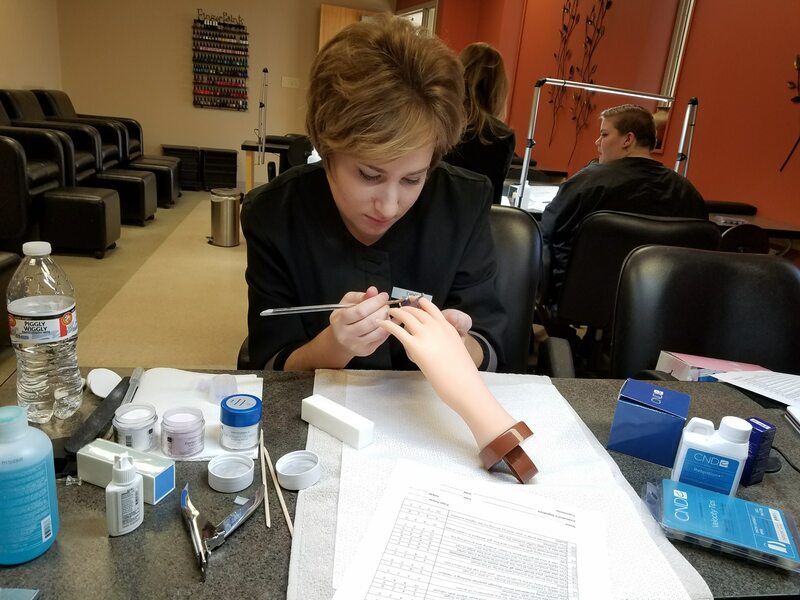 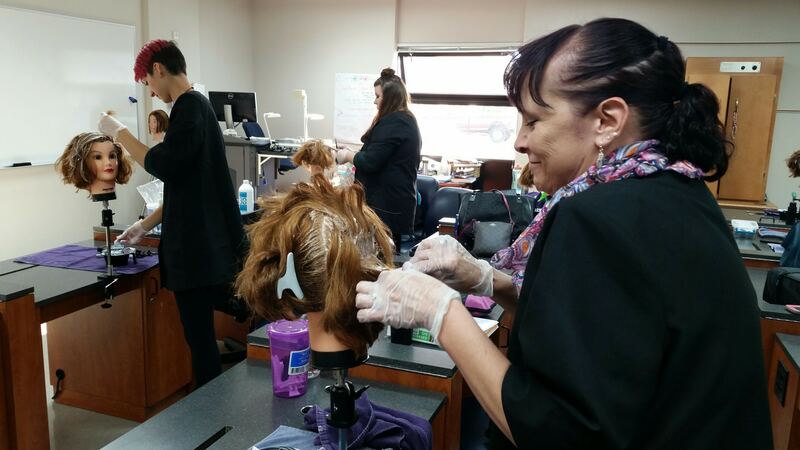 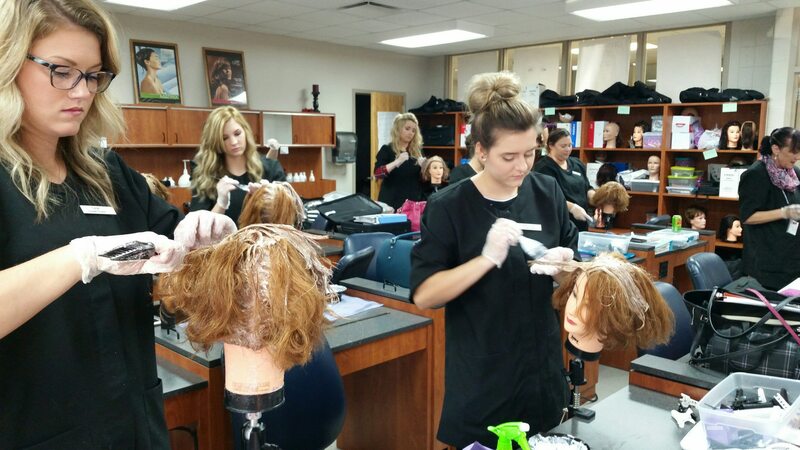 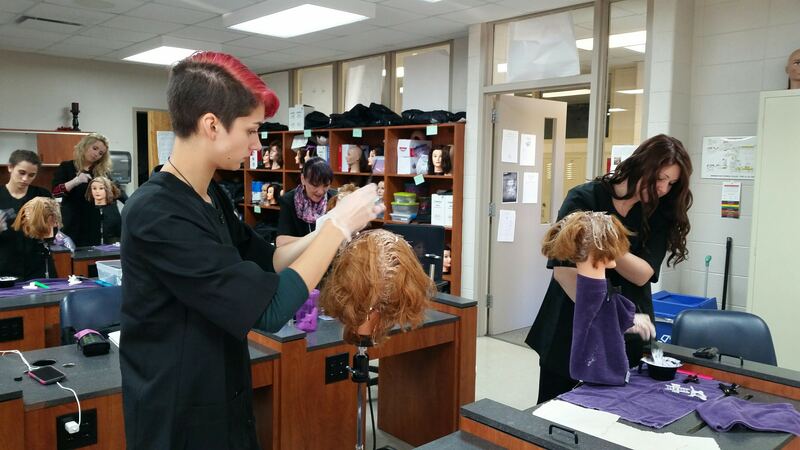 Learn more about our cosmetology offerings at morainepark.edu/programs.